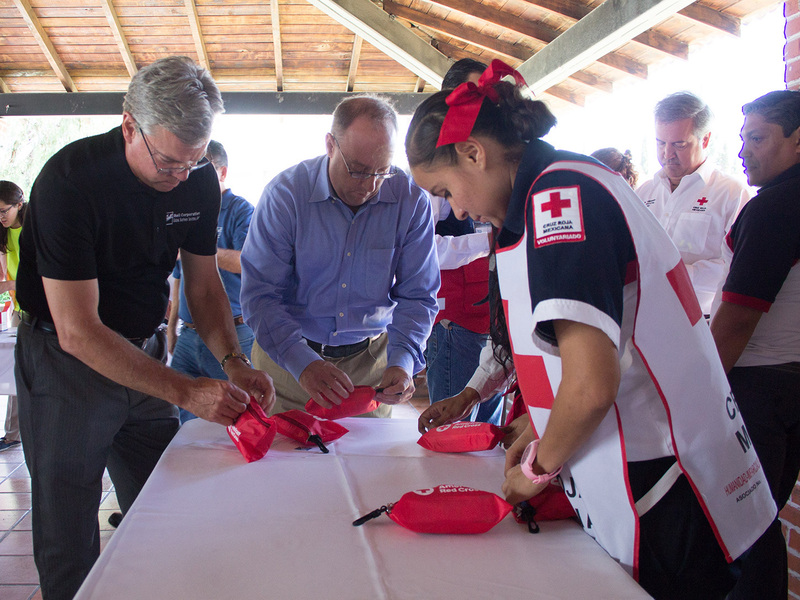 BROOMFIELD, Colo., Sept. 28, 2017 — Ball Corporation today announced a $300,000 grant to the International Federation of Red Cross and Red Crescent Societies, the world’s largest humanitarian network, to expand its support of disaster preparedness and relief efforts globally through its philanthropic arm – The Ball Foundation. 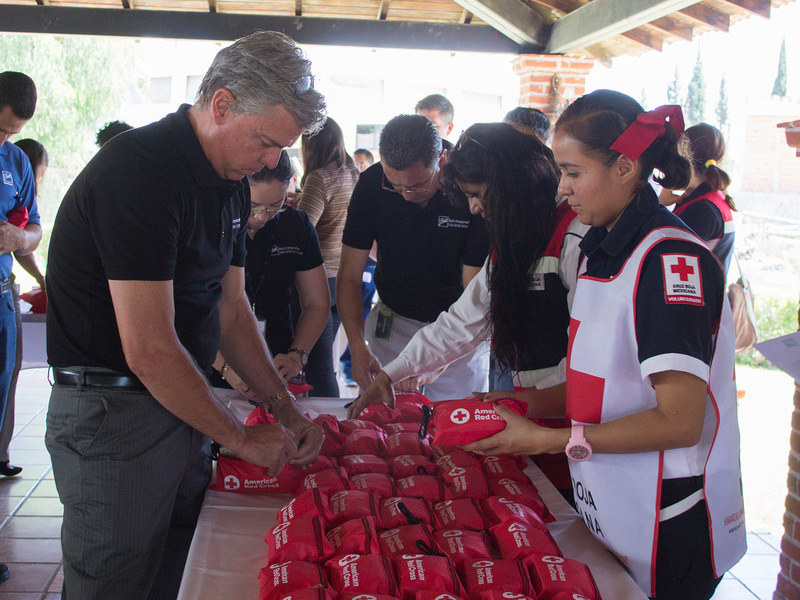 The Ball Foundation’s commitment builds on Ball’s long-time support of the American Red Cross and will help IFRC and its member societies to more quickly deliver humanitarian aid to people in need. 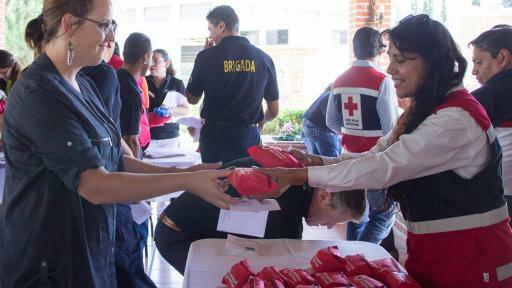 The grant will support the work of 190 National Red Cross and Red Crescent Societies, including the American Red Cross, empowered by a network of more than 17 million volunteers worldwide. 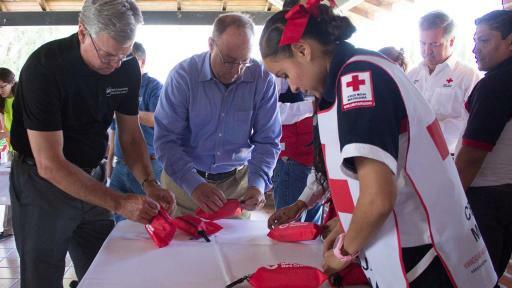 Ball Corporation and The Ball Foundation have contributed nearly $2 million in cash and in-kind donations to Red Cross efforts over the past two years. 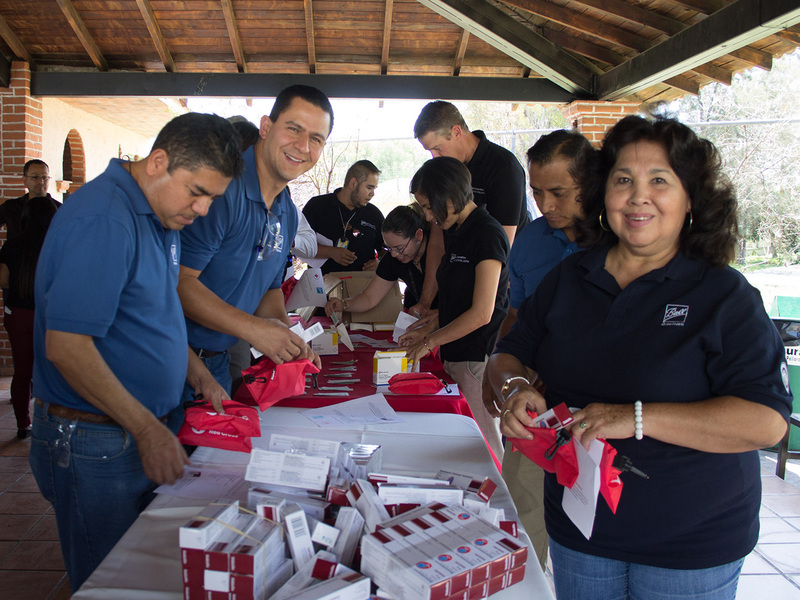 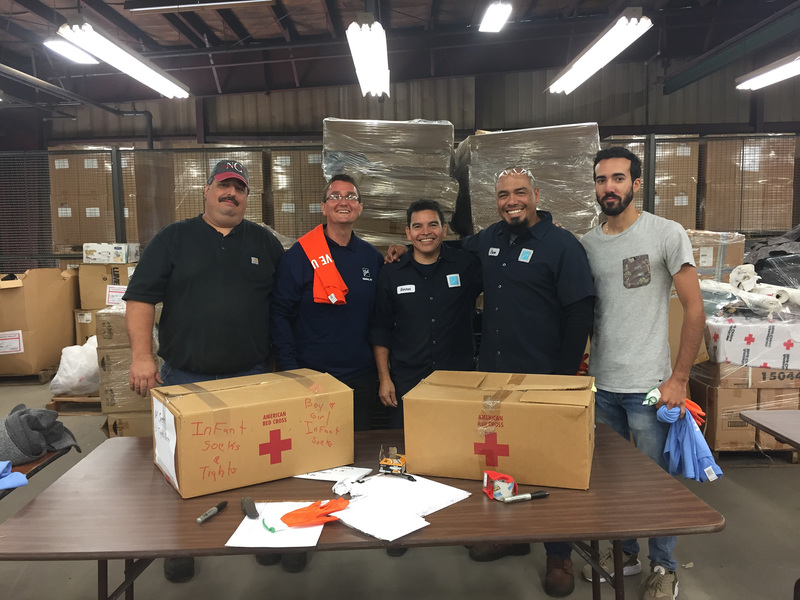 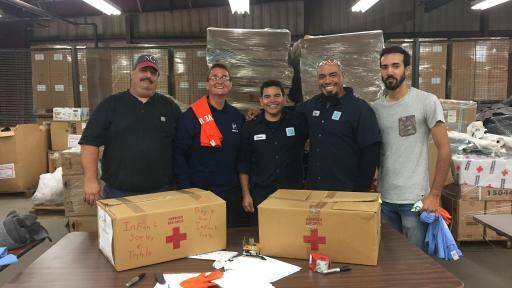 In 2017, Ball also has partnered with several customers to donate millions of cans of clean drinking water for disaster relief victims in North America and Mexico. 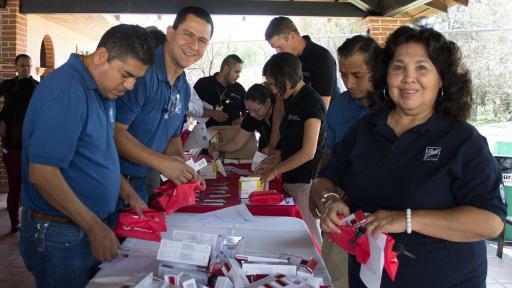 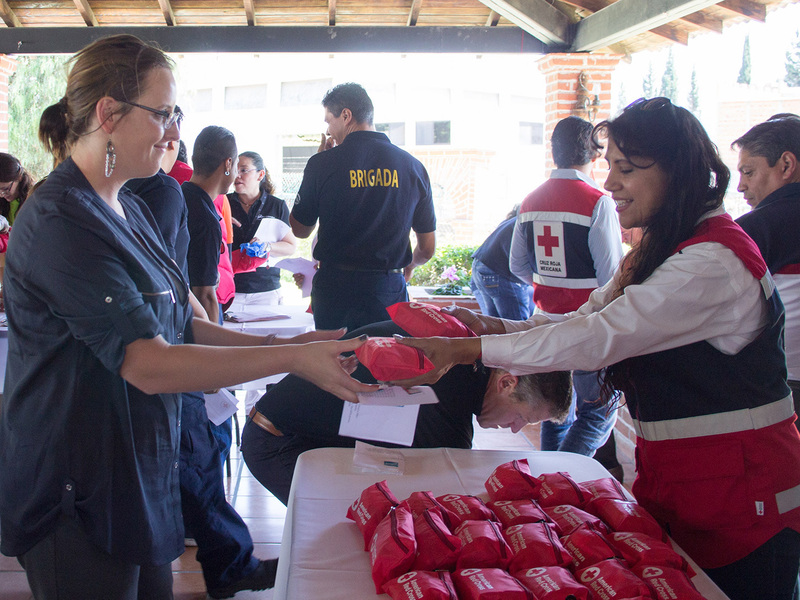 By participating in the IFRC’s Disaster Relief Emergency Fund and the American Red Cross Annual Disaster Giving Program, The Ball Foundation provides reliable funding in advance of disasters to enable immediate response when disaster strikes so communities are safer and more sustainable over the long term. 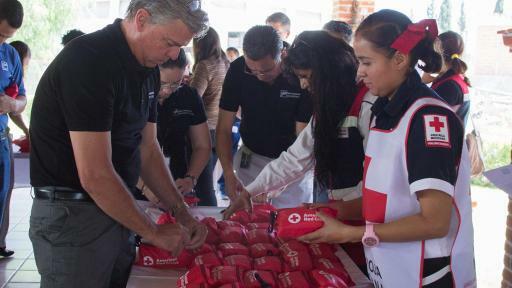 IFRC is the world's largest humanitarian network comprising 190 National Red Cross and Red Crescent Societies working to save lives and promote dignity around the world.